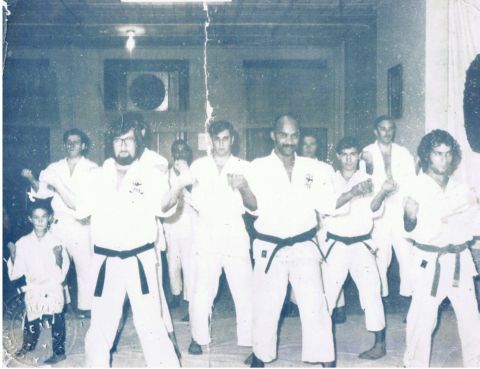 Born in 1949, Hector R. Martinez received his introduction to the martial arts in 1957 at age eight while living at St. Joseph’s Catholic Boy’s home in up state New York. 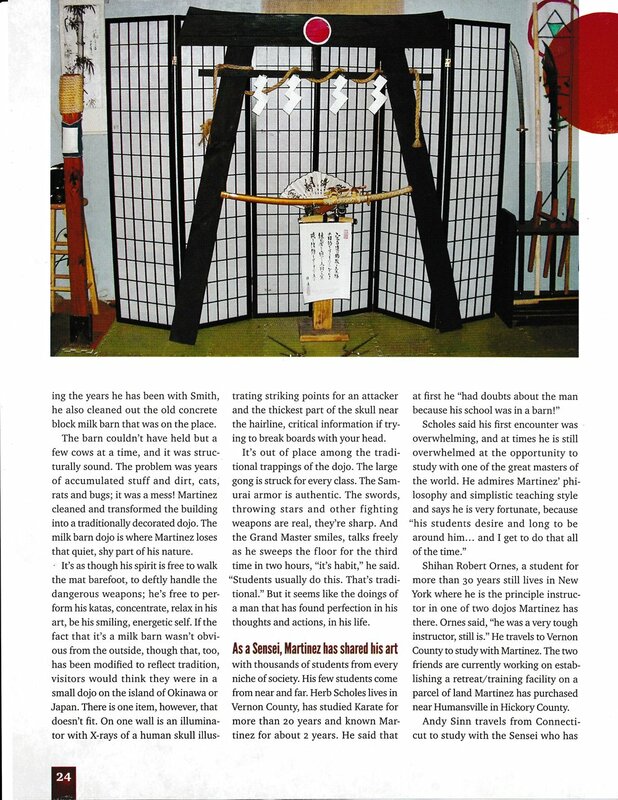 His (Sensei) instructor and counselor, Jim Hawkins, was a WW II veteran (101st Airborne Gunnery Sergeant) who studied Jujitsu and Shotokan karate while stationed in Japan after the war and was among the few American G.I’s who had the privilege to train under Gichin Funakoshi (shotokan’s founder). 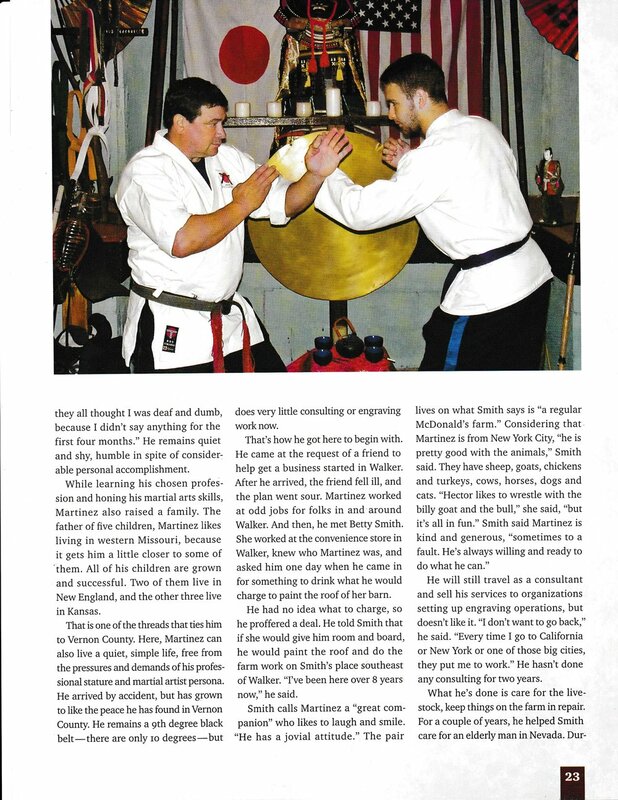 Upon his return to the U.S., Hawkins felt that his military background and martial arts experience would help him make a positive difference in the lives of deserving children as a youth counselor. Young Hector proved him right. In the early ‘60’s, Hector refined his Shotokan skills with Sensei Thomas Purdy (who trained and received rank under Sensei Mori in New York City) at the old Judo Twins Dojo on 34th St. in NY. Sensei Purdy profoundly influenced hectors development in shotokan. 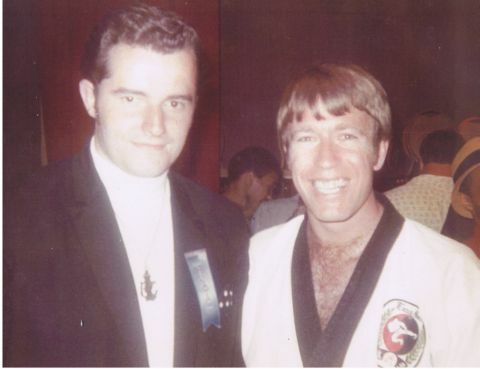 Hector later went on to broaden his martial arts experience, gaining expertise in Goju Ryu under Sensei Chuck Merriman. He also studied other arts including Aikido, Iaido, Judo and Jujitsu. 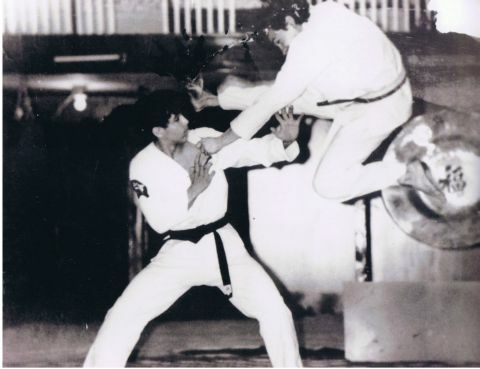 Through many years of training, competition, self-discovery, testing, conditioning, and pushing the boundaries of the body’s tolerance for pain (both on himself and with somewhat apprehensive yet willing advanced students), Hector fused these arts into his own unique style of Shotokan (JKA independent). Hector found his calling in teaching. 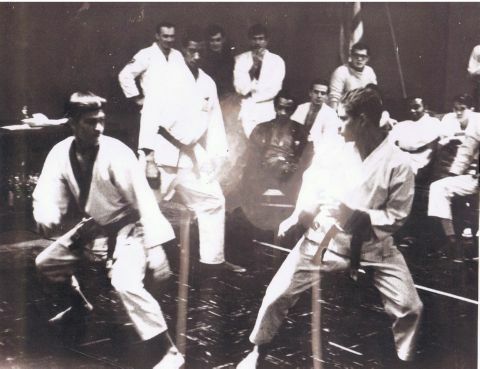 In 1968 at a time when dojos were still few and far between, Hector established his first dojo in the basement of St. Mary’s Catholic Church in Manhattan’s lower East side. Hector wanted to share karate’s total mind/body experience to inspire personal excellence and make a difference in the lives of others. 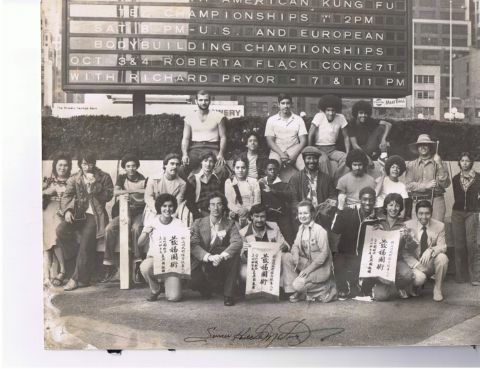 With just a handful of his most dedicated, skilled and battle-hardened students, Hector relocated his dojo In 1970 to 402 Grand St. there he christened his new organization The American Shotokan Kodokan Dojo. 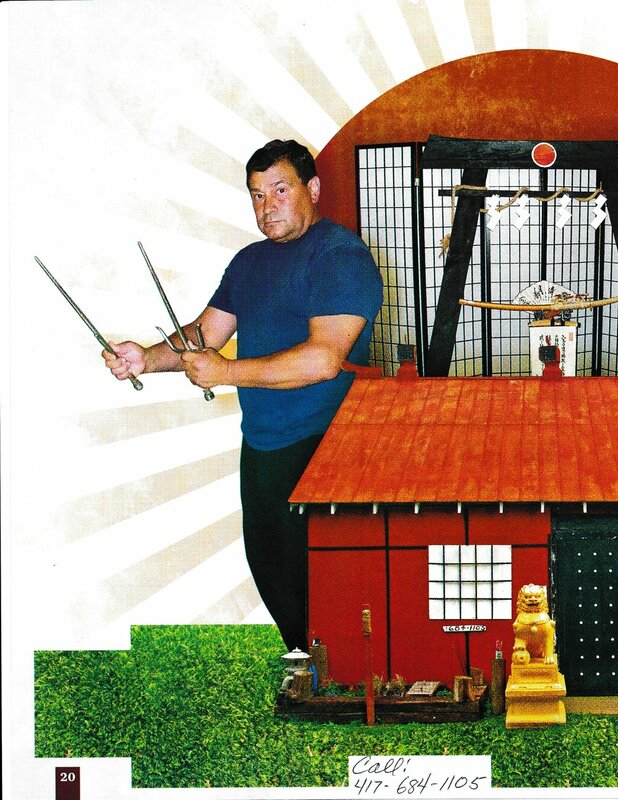 Hector love and appreciation for traditional Japanese décor inspired him to design his dojo in this theme. He also made many of his own training devices. 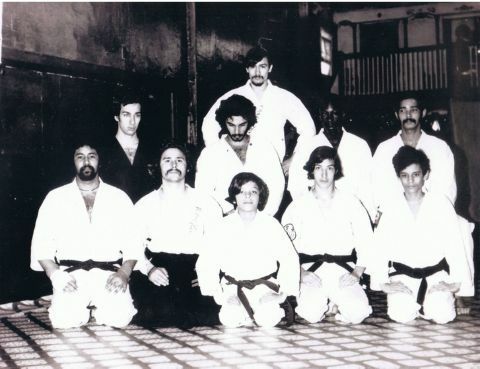 It was at the Grand street dojo where Hector earned his reputation as one of the toughest instructors around, forging a small, diverse group of raw, undisciplined young men from the inner city into an elite corps of the toughest, most dedicated and loyal black belts any sensei could hope for. As the dojo’s reputation spread, the respect for Hector’s unique brand of martial arts training made him sought out by other instructors seeking to enhance their own abilities. Modest and approachable in his demeanor, one cannot help but sense an air of quiet-thunder. However, Hectors passion for the martial arts spills over should anyone share his commonalities. He enjoys reflecting about the good old days when karate was relatively new to NY; bare-knuckle sparring was the norm, and when there was a mystique that surrounded the sensei’s and their dojos, that have come to be legendary of the 60’s & early 70’s. Hector also recalls the days of the “dojo wars,” when ego’s ran unchecked; leading black belts or Sensei would challenge another dojo just to prove who’s was the toughest (like watching an old Chinese martial arts flick). By choice Hector stayed out of the limelight though through quiet circles his reputation preceded him. By profession Hector is self employed/consults as a photo engraver/etcher - a rare and dieing art practiced by only a hand full of qualified artisans. Hector is considered by many of the large companies he works for to be among the best in the field. In addition to his other credits, Hector was also involved in co-producing a weekly cable TV magazine, highlighting martial arts, music, and children’s interest stories in the mid. 80’s.